Brushes are tools, with that you are allowed to make shapes on a longer distance as //sphere or //cuboid. This is very helpful to create Landscapes and structures. 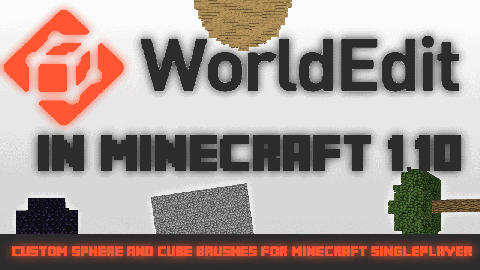 This command adds Worldedit brushes in Minecraft Vanilla Singleplayer. To use the tool throw one diamond axe on 10 redstone. 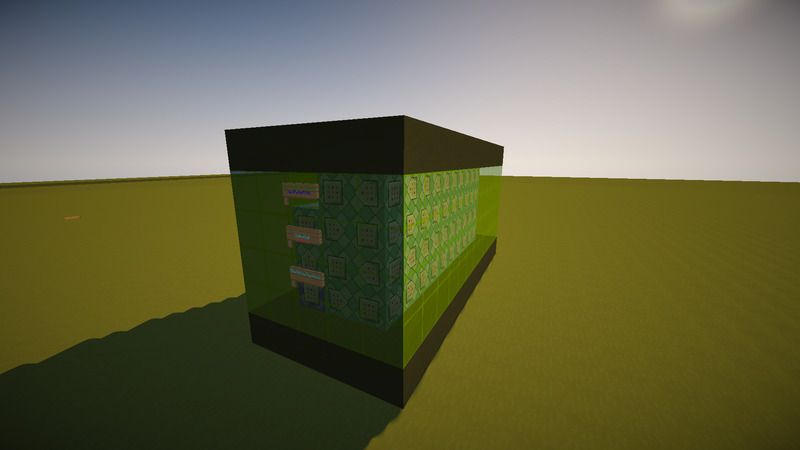 To change the size of the cube throw 3 bricks for a 3×3 cube, 5 for a 5×5 cube and finally 7 for a 7×7 cube. 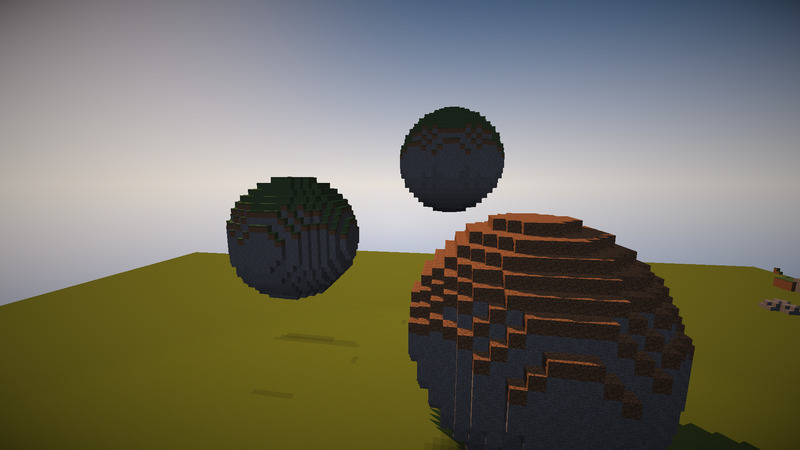 You wanna have a sphere? No problem. 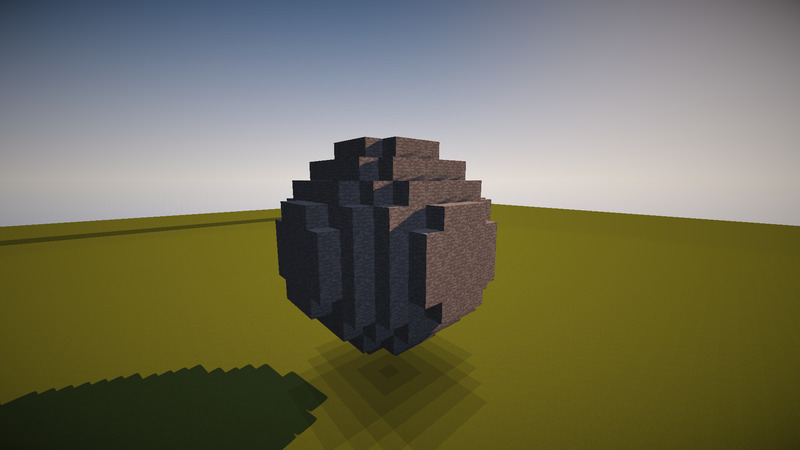 You have to throw the tool on a magma cream and you get a sphere with diameter 1. It’s the same as with the bricks throw more to get a bigger diameter.